***Disclosure-Sponsored Post. I received a Walmart gift card to purchase ingredients to create recipes. Any and all opinions are my own based on my personal experience. Did your kids start school today? Ours are still on summer vacation for 2 more weeks. But some in the area went back to school today. Are you ready to get back into the back to school mode?. 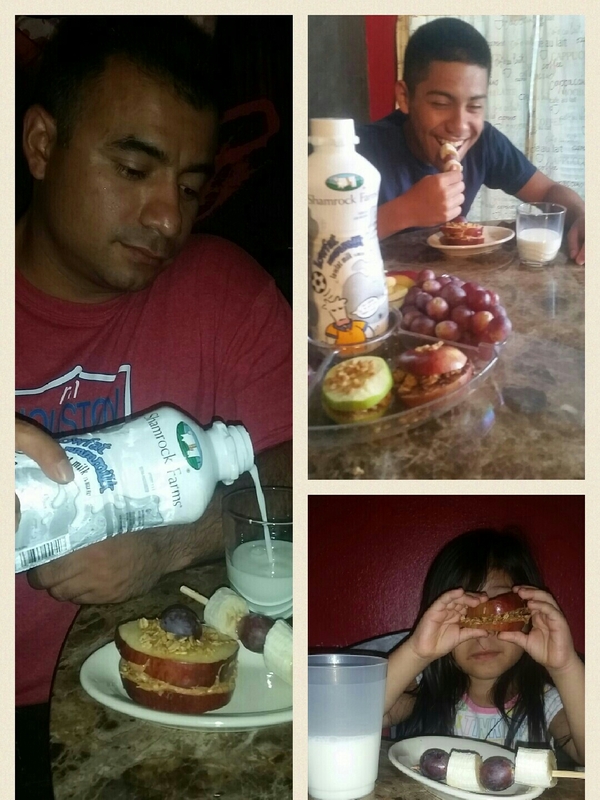 Making lunches, and after school snacks, falling back into the schedule. Well how about I help with a few Back to School recipes for your kiddos that anyone can make and enjoy. Have your kids pick out their favorite fruits when you are a the grocery store. When you get home, have them help you wash the fruits. Cut the fruits into bite size pieces. You use small skewers for smaller children. One good tip is to use straws, if you do not want your kids to poke themselves with skewers. You will need to pick up apples (red or green), granola, Nut butter of choice (Peanut butter, Almond butter, etc), granola, and chocolate chips on your next trip to the grocery store. Wash and core apples, cut into rings. 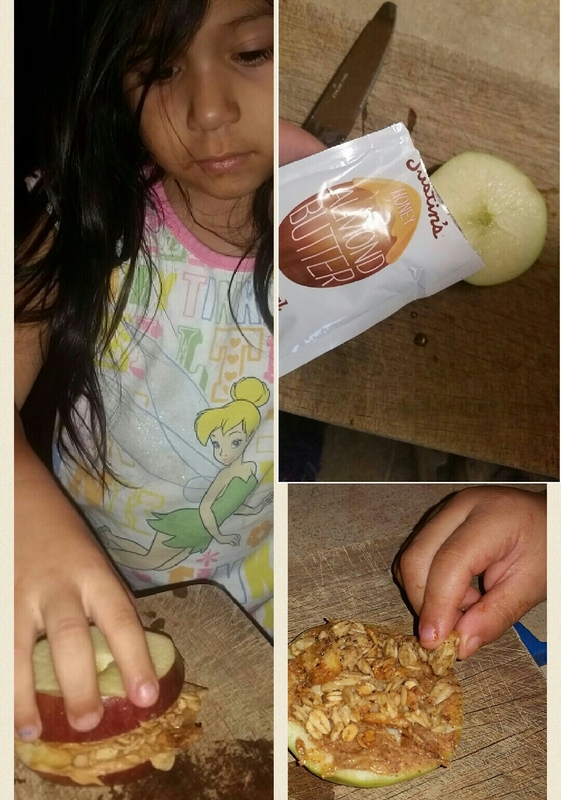 Spread nut butter on one apple slice, top with granola. Sprinkle chocolate chips. Cover with second apple slice. 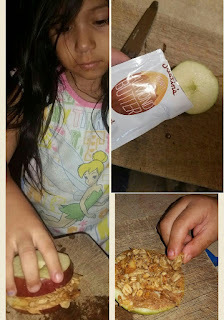 Your kiddos can help you wash the apples. 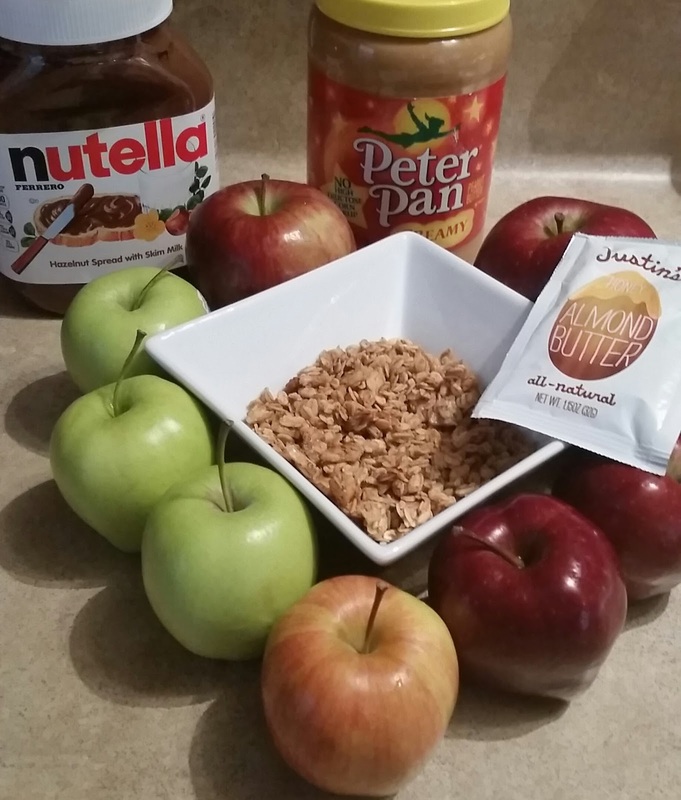 They can also help sprinkle the granola and chocolate chips on the apples. All of these snacks pair perfect with a cold glass of milk. Did you know that Shamrock Farms milk comes in single serve? Yes, protein-packed regular, chocolate and strawberry milk in Walmart’s nationwide. As part of the single serve milk debut in Walmart stores, Shamrock Farms is aiming to help and inspire busy moms and dads to shake up their families’ afternoon/after school snack routine. 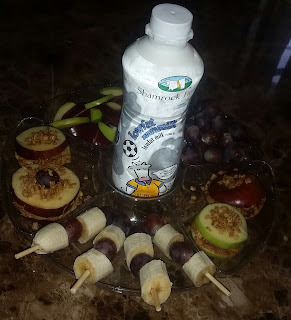 Check out Roxie’s Midday Menu at www.shamrockfarms.net, which features protein-packed recipes, that are healthy and can be paired perfectly with the refreshing single serve milk varieties. Sign up to receive coupons too. There is also a back-to-school sweepstakes you can enter for a chance to win up to $5,000 in gift cards. That is more than enough money for back to school shopping. What are you waiting for? Go enter, good luck!